The Martin J. Whitman School of Management’s H.H. Franklin Center for Supply Chain Management is hosting its annual Salzberg Memorial Lecture Program on Thursday, Oct. 13, from 2-5 p.m. in the Whitman School’s Lender Auditorium. 2:30 p.m.—Salzberg Award Presentation: BASF is being recognized for its contributions as an innovator and leader in supply chain sustainability through its Verbund initiative. This interconnectivity of infrastructure, human resources, technology and customers will have a profound influence on future supply chain designs. 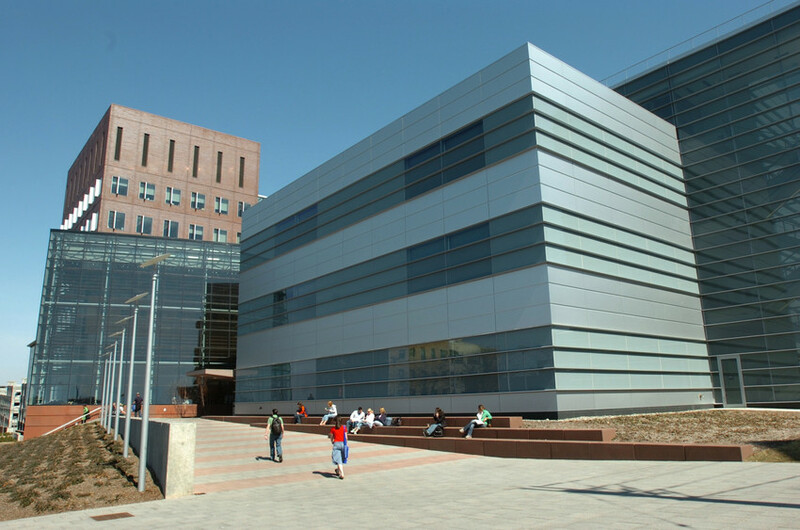 The Whitman School of Management at Syracuse University is home to the nation’s first supply chain management program. A specialization in traffic and transportation was first offered in 1919, when the School of Management was founded. Currently, the SCM program offers rigorous Ph.D., M.B.A., M.S. and B.S. degrees, as well as executive education. Whitman’s award-winning SCM faculty is renowned for teaching, research and outreach partnerships. The program has evolved into one of national prominence, with recent rankings by leading organizations and mediums including Gartner, U.S. News & World Report and Bloomberg Business Week.